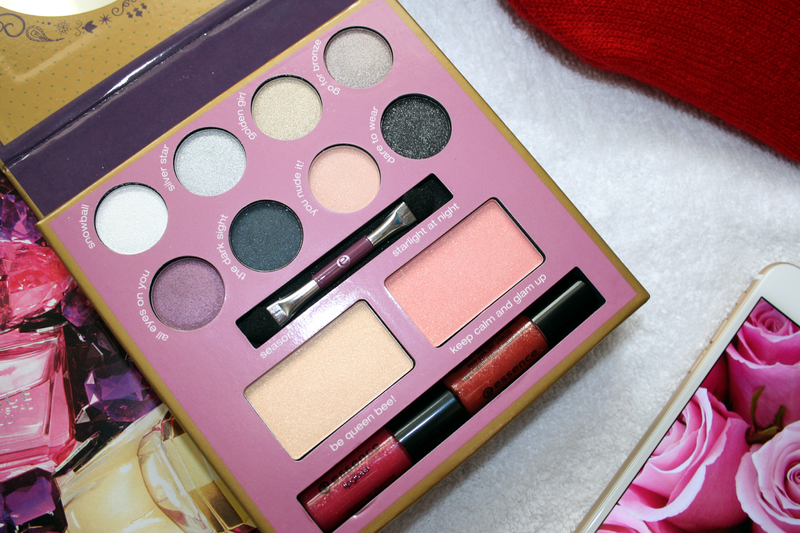 The lipglosses out of all the products featured in this box are probably something I won't get much use out of just simply because I'm not really a fan of lipglosses. However if you do like glosses I'm sure these would be lovely layered on top of a lipstick colour just to finish off your makeup look. This was a limited edition set for over Christmas so I'm not entirely sure if it's still available but if you do come across it, it's definitely a handy little set to have in your collection and for only €8.99 it's quite a bargain. 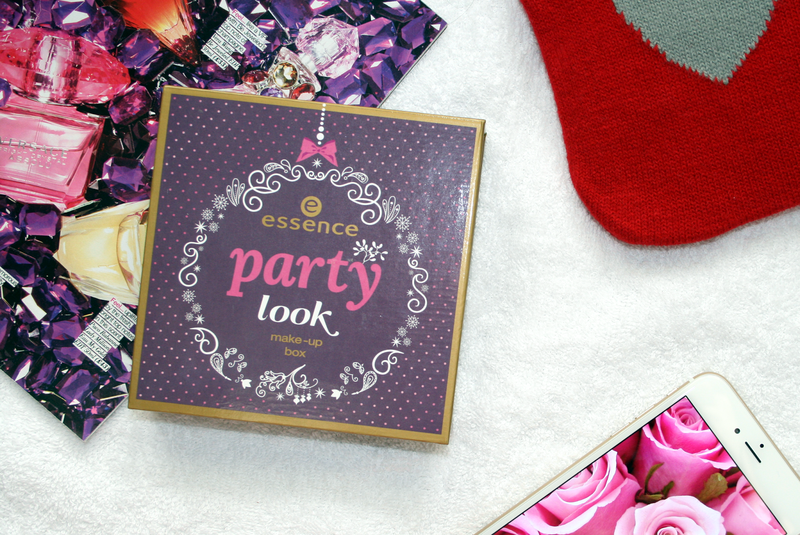 Have you tried any Makeup Boxes by Essence? 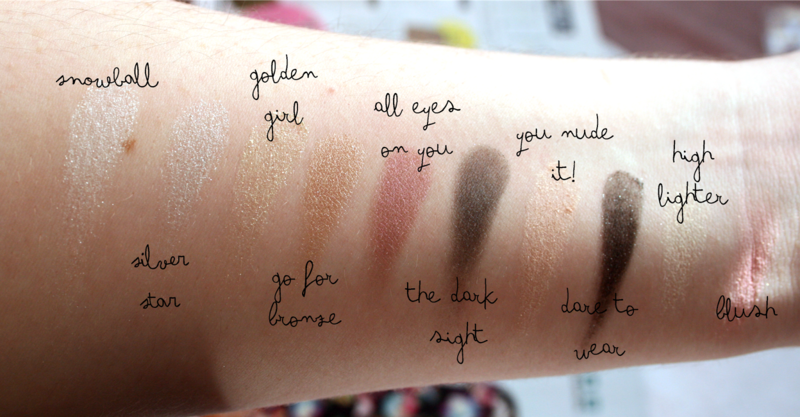 these eyeshadows look so pigmented and pretty, this looks like such a nice little set - great post! !